last night’s release roundup, most people (ourselves included) pretty much assumed that this was it for the year. The iTunes Connect freeze hits this weekend, and historically speaking not many developers go for risky just under the wire last minute releases. Reason being, if there’s any problem with the game that wasn’t discovered during beta testing, and you need to push an urgent update through… You’re out of luck until the freeze is over. When Sid Meier’s Civilization VI (Free) hit the App Store this morning (Check out our review!) it opened a Pandora’s box of wondering what else might possibly randomly appear today. 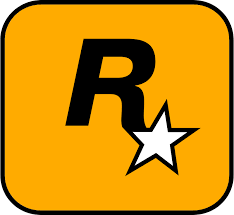 Unsurprisingly, loads of speculation began circulating about a potential Rockstar release, as they’ve been pretty regular with blasting out iOS ports this time of year. 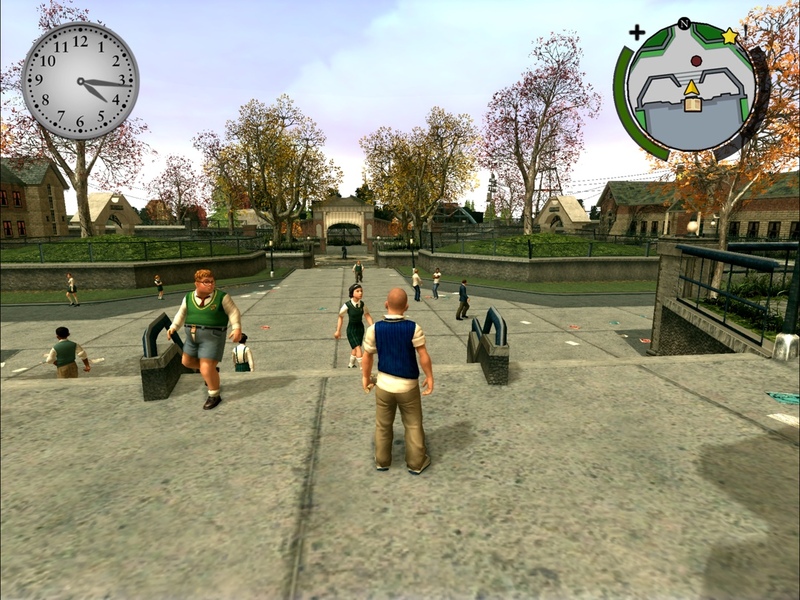 Last year we got Bully: Anniversary Edition (which we also reviewed), but there won’t be any Rockstar iOS ports this year. While we have no official word on the thought process behind this decision, it really wouldn’t surprise me if Rockstar devoted the resources that would’ve gone into an iOS port into the Switch port of LA Noire. (Hey, we reviewed that too!) If that’s the case, it completely makes sense, as people on the Nintendo eShop are totally willing to spend $49.99 on ports, while asking much more than $6.99 or so for an iOS port is a tall order. I really hope that Civilization VI is wildly successful to change that perception, but right now, it is what it is. That being said, it’s still possible we’ll see some other surprises today… But the closer we get to the 23rd the more unlikely that becomes.